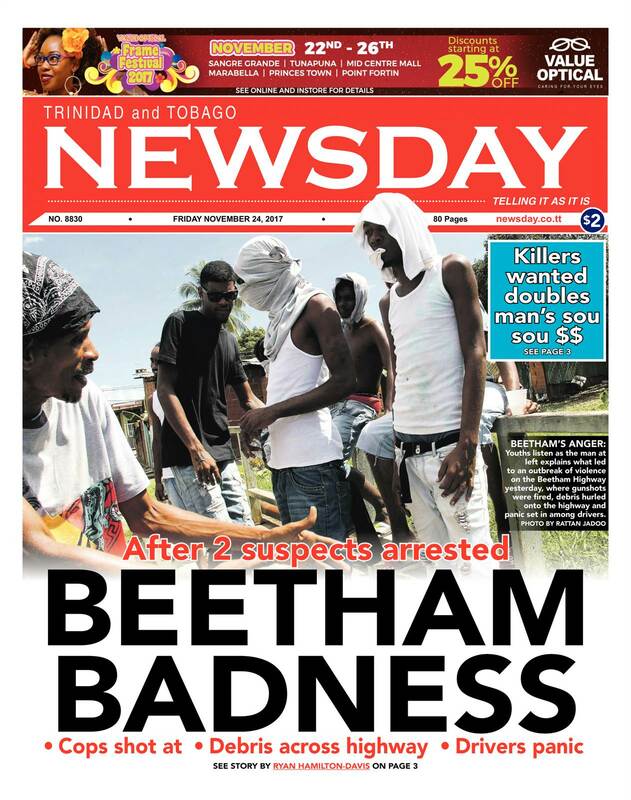 Published on November 20, 2017 in corruption, Education, General T&T and Racism Watch. 2 Comments Tags: Selwyn R. Cudjoe, T&T Govt, TTIT, UTT. Things get mighty strange in T&T. Before President Anthony Carmona could wash he foot, he jump into de dance with the chiasmus: “I don’t feel because there is a recession that we need to have a recession in education” (Express, November 11). It sounds noble but it does not amount to a hill of beans. When there is a recession everything recedes including educational funding for the simple reason that the government or the stakeholder does not have enough money to pay for an expensive enterprise, particularly when monies extended to that enterprise may not have been used with the necessary circumspection. However, the President’s statement sounded Solomonic in the presence of enablers of a seriously disabled system. They included UTT chairman Prof. Ken Julien, deputy chairman Prof. Clement Imbert, UTT president Prof. Sarun Al-Zubadidy, Education Minister Anthony Garcia and Chief Justice Ivor Archie. Published on November 16, 2017 in Elections, General T&T, Media, Politics and UNC. 9 Comments Tags: Jearlean John, Kamla Persad-Bissessar, Newsday, Politics.